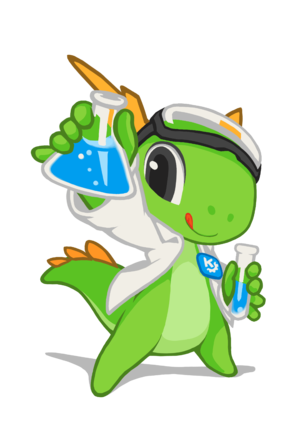 Try the new formula with Konqi! Logo by Jens. It is intended to be varied, there is no official layout of it, use the logo only, text only, text on logo in fancy colour, go wild. Neon is a constantly changing target. ...you! Come and join us. This is one KDE project out of hundreds. If you're looking for an official KDE distro this is not it. This page was last modified on 8 February 2019, at 13:29. Content is available under Creative Commons License SA 4.0 unless otherwise noted.